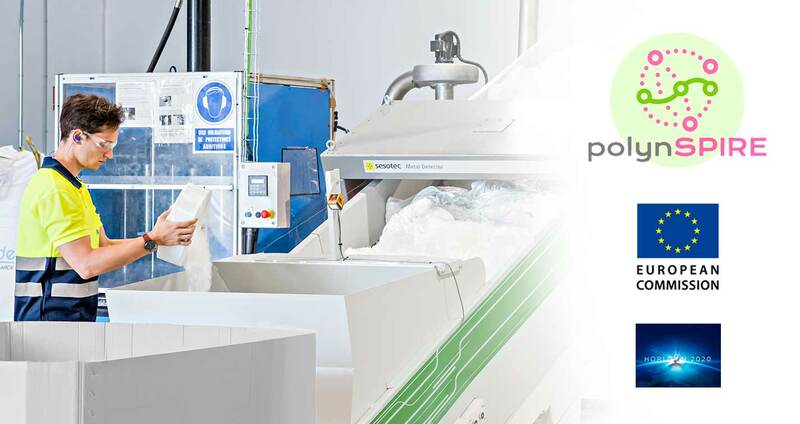 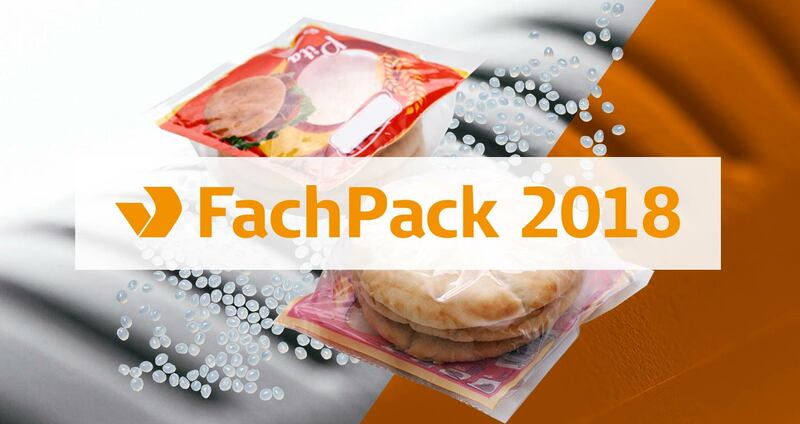 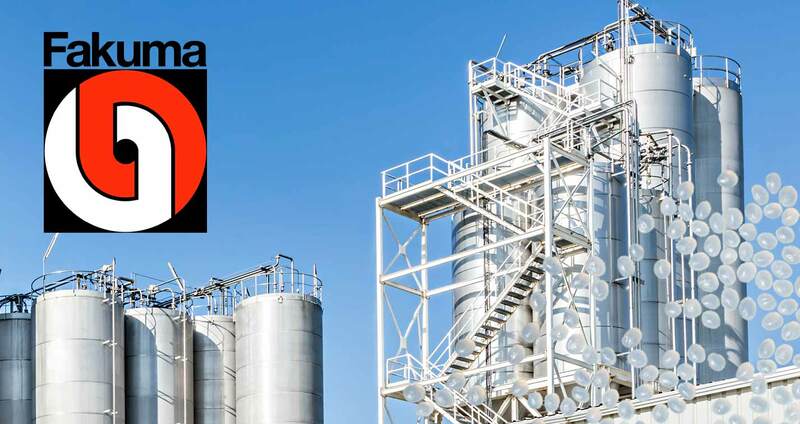 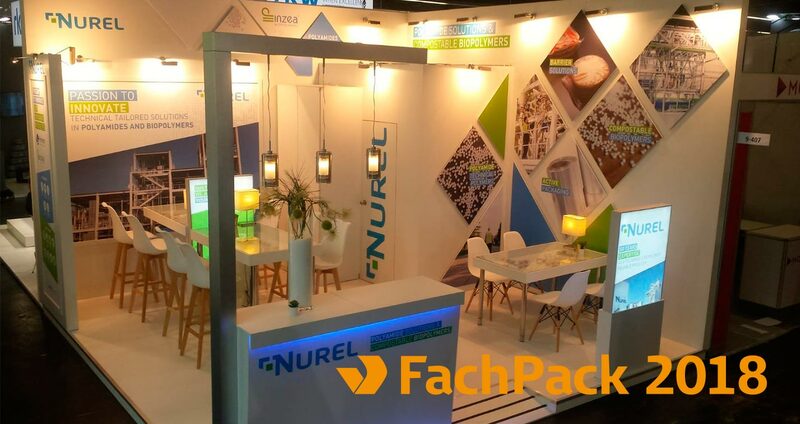 NUREL ENGINEERING POLYMERS and NUREL BIOPOLYMERS will be present at the next edition of Fakuma. 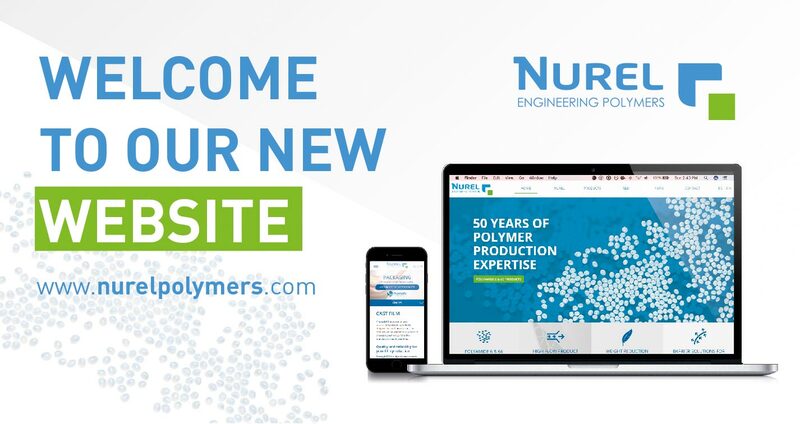 We are proud to announce that February 2018 sees the launch of a new website for NUREL Engineering Polymers. 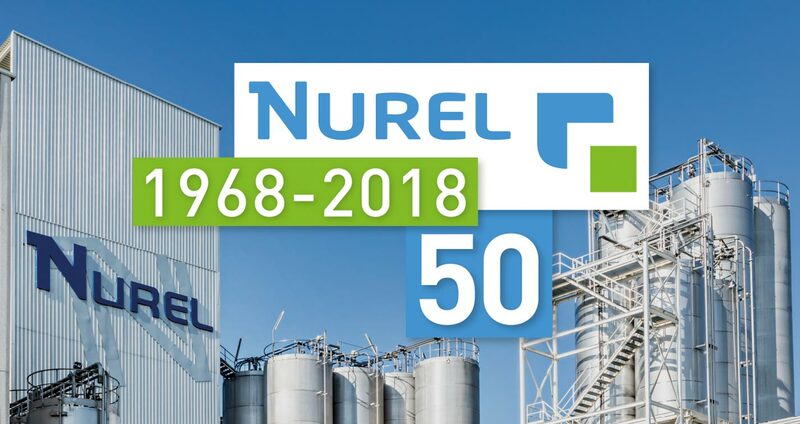 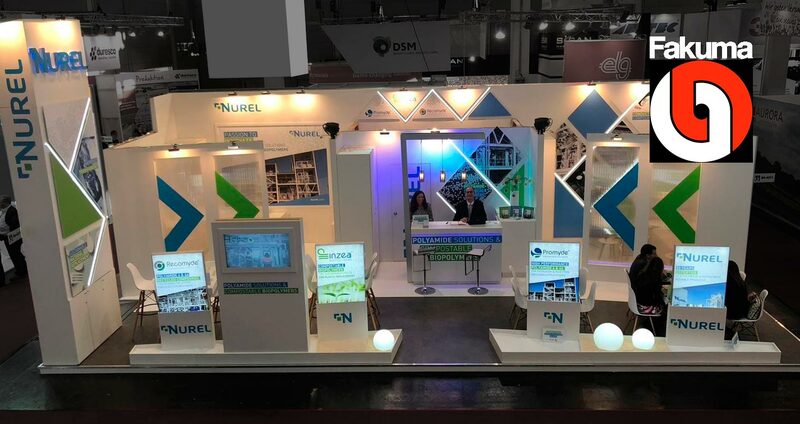 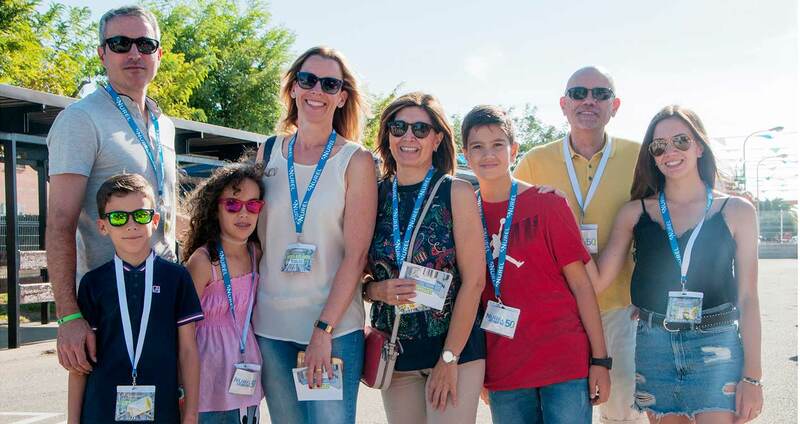 NUREL announces that during 2018 our company shall complete 50 years of its establishment.